Nothing quite compares to the ageless quality and nostalgic feel of solid hardwood flooring. With its remarkable acoustics, perfect imperfections, and unmatched durability, captures the traditional look for your home you’ve always wanted. 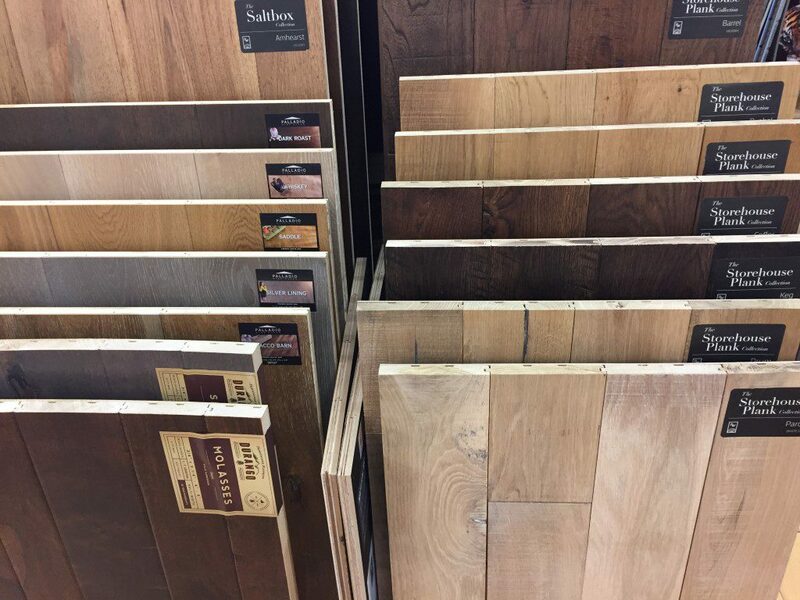 We’ve got the right floor for you at Scruggs Lumber, offering a variety stunning solid hardwood species, textures and colors to suit both your lifestyle and your budget. Making the sale isn’t our end-game. We’re here to provide you with flooring that’s right for you. 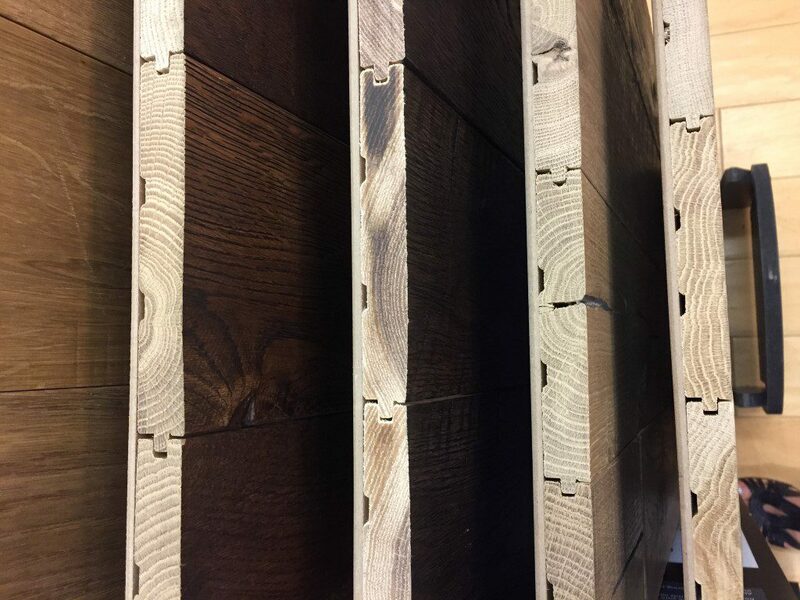 We’ll walk you through each solid hardwood flooring option and thoroughly answer any questions you have to ensure you get exactly what you want. At Scruggs, we get the financial strain inevitably included with home-building and improvement projects. We’re here to prove you don’t have to settle for less than what you want to avoid breaking the bank. We want you to get the most out of your flooring purchase. That’s why if you install with us, our installers come out to your home or office and measure the space prior to ordering your tile to ensure you purchase only what you need. You’re not alone to navigate the ins and outs of purchasing hardwood flooring. 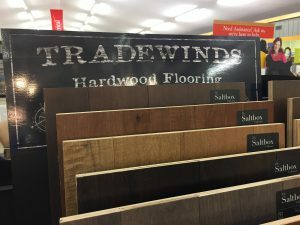 Our design professionals are here to guide you through our solid hardwood flooring selections and offer advice to ensure your satisfaction with the flooring you choose. one room, we’ll get you a close estimate within minutes with or without exact measurements. Different manufacturers offer different warranties depending on the solid hardwood flooring you select. One of our experts can provide you with additional information as we guide you through your options.